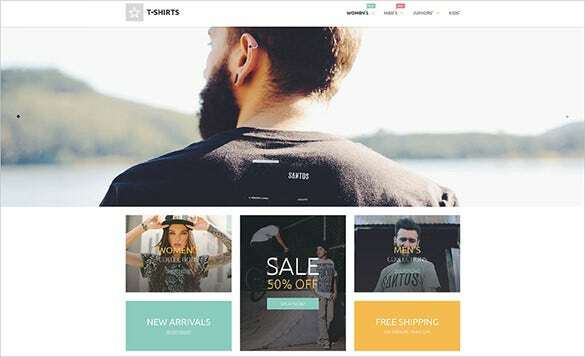 Download our fashion HTML5 themes and templates with amazing features like blog, portfolio and multiple layouts, pixel perfect retina ready graphics, unique color variations, slideshows and many more premium features. 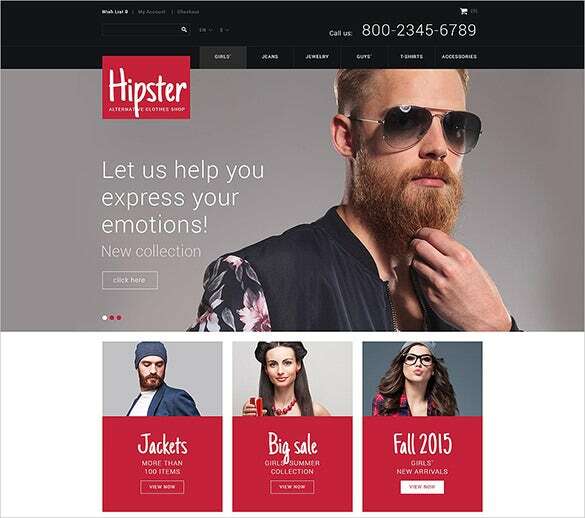 These templates have fully responsive designs and cross browser compatibility to ensure that fashion website is compatible with all types of devices.We have included useful features like SEO optimizations, attractive slideshows, well coded structure, easy customization.You may also look Best eCommerce HTML5 Website Templates. 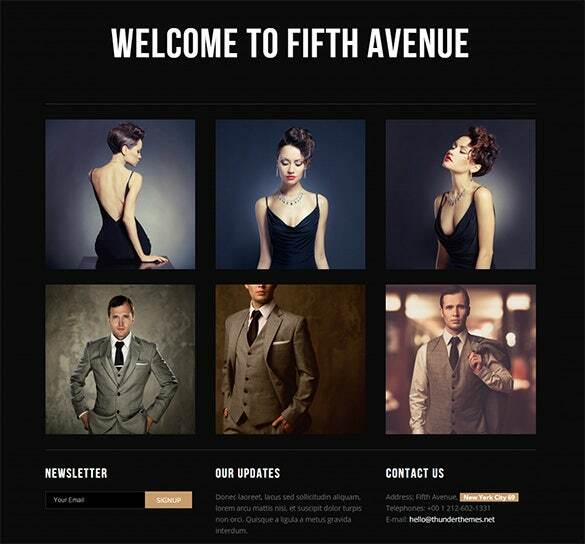 This fashion HTML5 theme will enable you to offer a glimpse to your about us section right on the homepage. It starts with advertisement of your great products and comes with a soothing view. 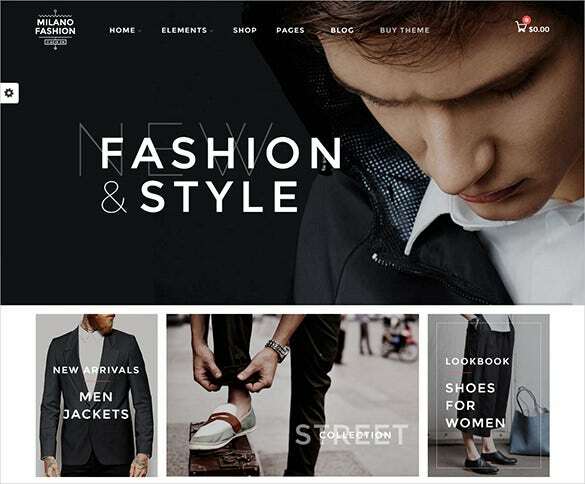 The entire fashion style theme speaks of class and sophistication right from the top. 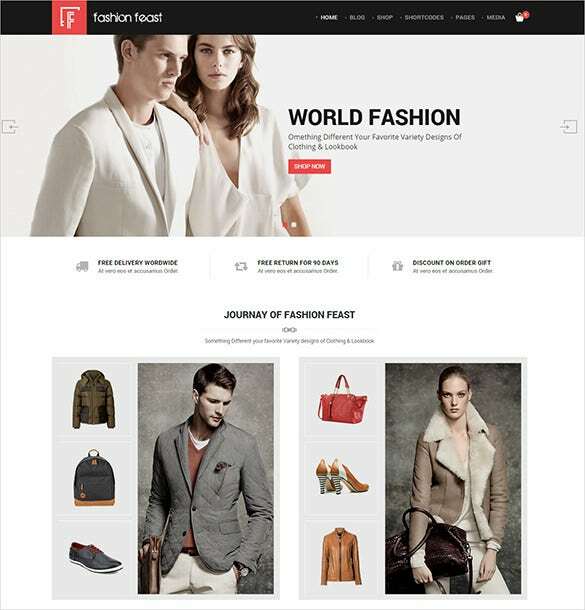 You can advertise your new arrivals on the homepage along with insights on major products at your store. 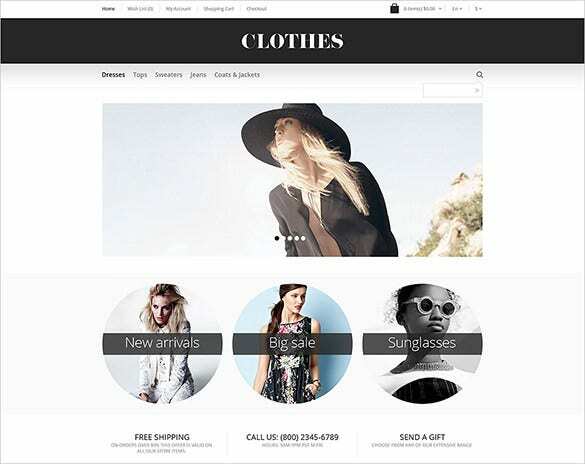 If you are in for minimalist and sophisticated fashion, this fashion theme would be awesome for you. 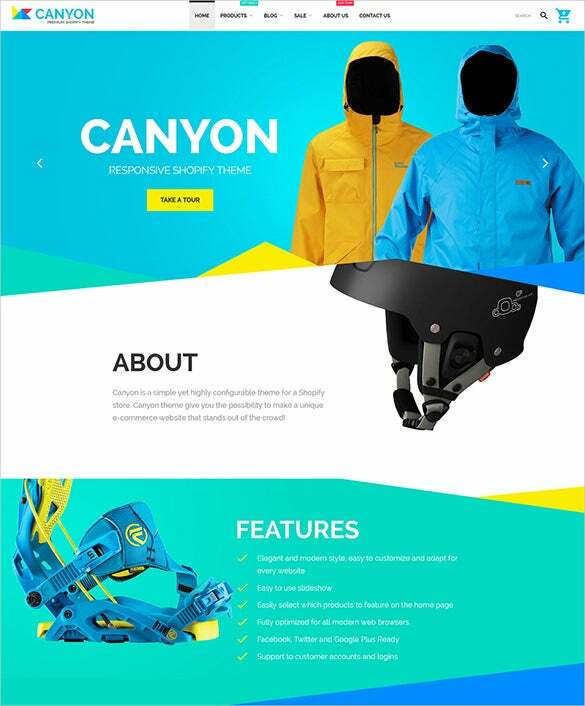 It is cross browser compatible and you can choose from Static background or YouTube background or Slider background. 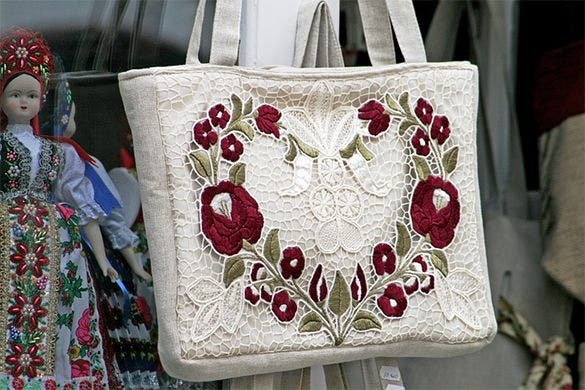 The bag looks simply gorgeous and sits pretty for a fashion themed template. 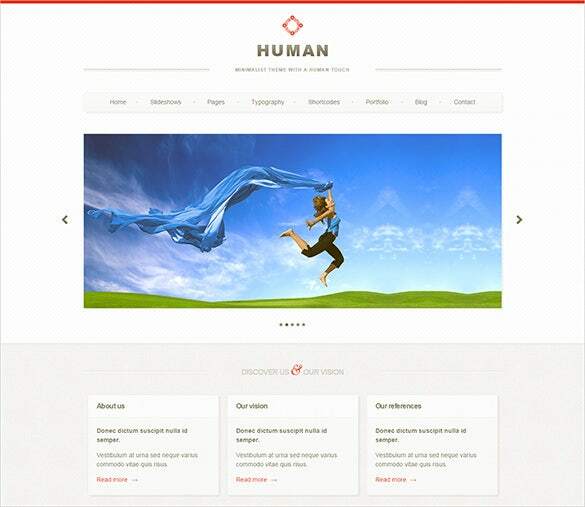 The template has come up with as many as 19+ pages- it’s a responsive and retina-ready layout. 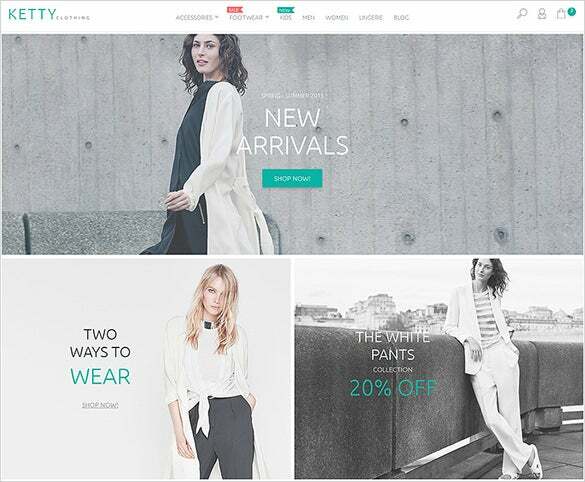 This is an intelligent fashion boutique template which enables you to advertise about your latest offers on big banners. 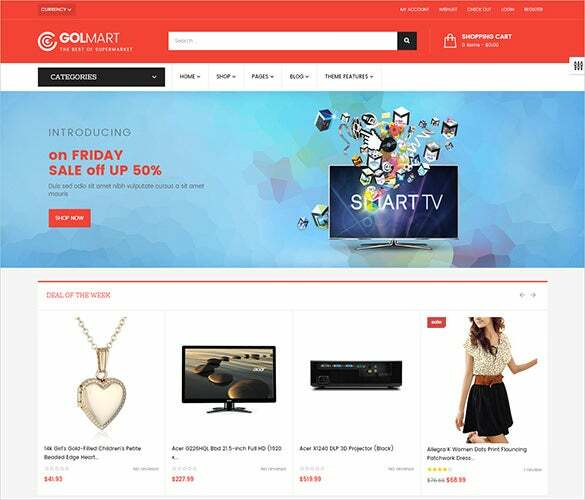 It is followed by links for important product sections on your site. 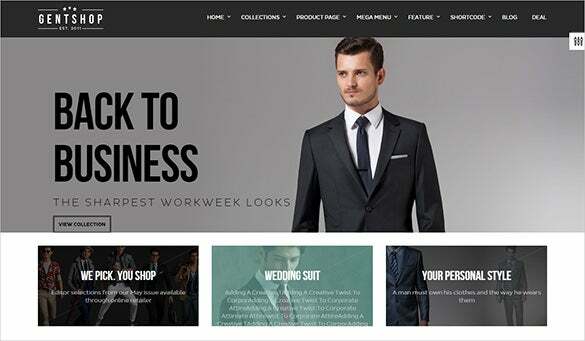 The combo of black and orange is simply edgy and has rendered the desired chic flavor to the overall template. 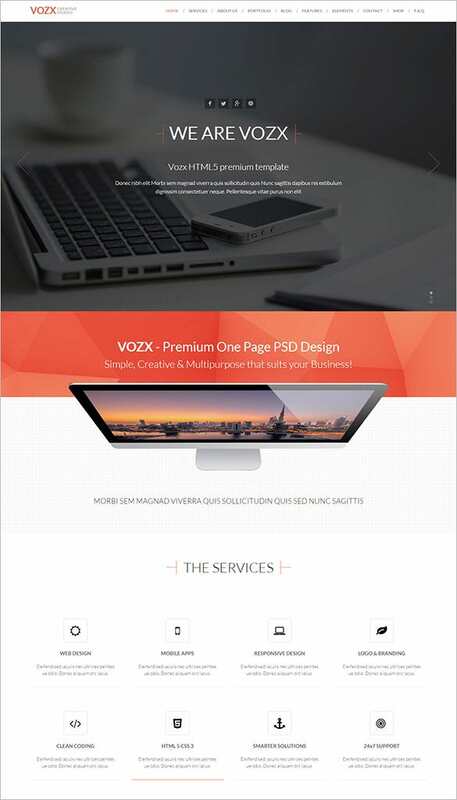 This one-page template will enable you to embed links about all your services on the homepage only. 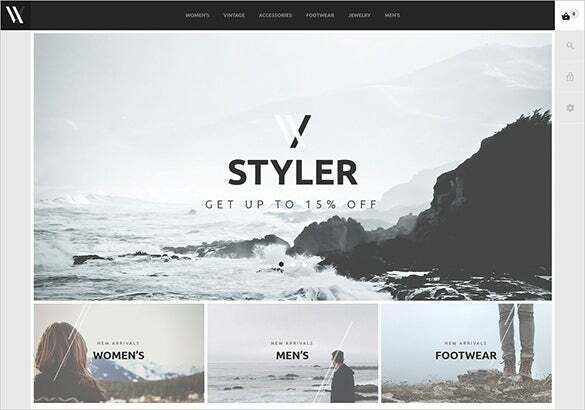 Installation along with several useful shortcodes that can save you hours to build number of elements for your website. Besides, we included well-designed pricing table shortcode with multiple styles in case you want to build membership system for your own.